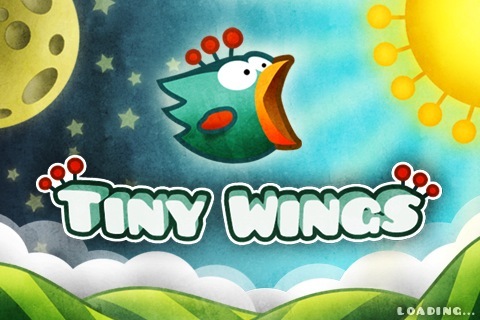 Recently I came across a wonderful little iOS game called Tiny Wings. The game came to my attention after reading a piece about it on Waffle. 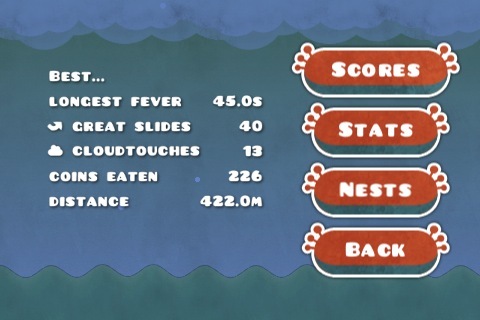 Tiny Wings has been around for couple of months — after purchasing it I noticed that one of my friends on Game Center already had all but one of the achievements. He’s a bit more of a mainstream iOS user and seems to pay attention to the App Store more than I do. I usually only open the App Store to look for something specific and rarely open it just to browse. 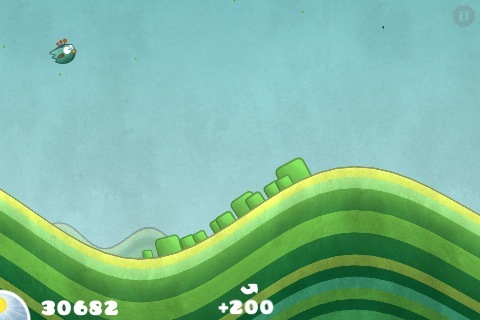 This explains my unawareness of Tiny Wings. 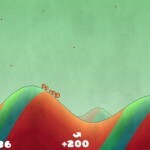 Tiny Wings was developed by Andreas Illiger and released in mid-February of this year. The game is easy to play, fun, addicting, and features one of the best App Store descriptions I’ve ever read. You have always dreamed of flying – but your wings are tiny. 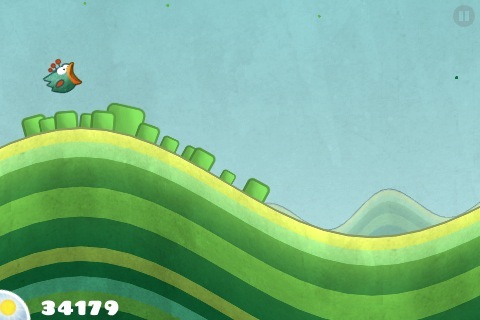 Luckily the world is full of beatiful hills. 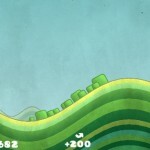 Use the hills as jumps – slide down, flap your wings and fly! At least for a moment – until this annoying gravity brings you back down to earth. But the next hill is waiting for you already. Watch out for the night and fly as fast as you can. Otherwise flying will only be a dream once again. It’s the first App Store description that really pulled at my heart strings. 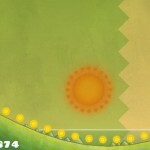 The object of the game is to go as far as you can while trying to obtain achievements along the way. 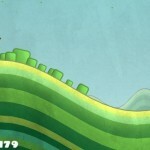 The controls are simple, touching the screen makes your bird stop flapping its wings to fall and slide down hills faster, not touching the screen makes him flap his wings to jump as high as you can. 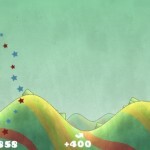 The trick is all about the timing, touching the screen so that you land at the top of an incline and letting go once you’ve reached the bottom. 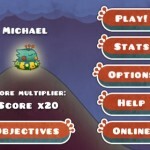 Along the way you collect coins to increase your points or boost your speed. Those speed coins come in handy as you’re always trying to outrun the night — which will end your run and force your bird to sleep. But, if you move fast enough you’ll be able to jump across oceans to new islands. 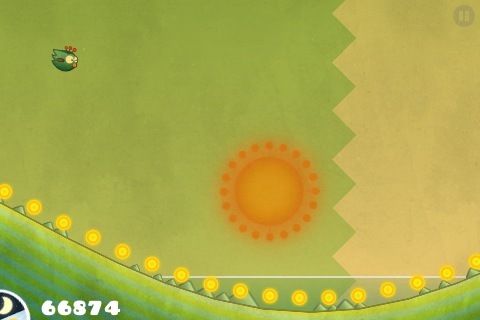 The islands are built using “procedural graphics” so that each island’s design is different every day that you play. With these beautifully designed islands, an adorable main character, great gameplay, and a wonderful soundtrack you’ll find it hard to put down. The achievement system is fantastic is one of the best parts of the game. It almost has a Tony Hawk’s Pro Skater feel to it because as you manage to obtain more of these objectives your score multiplier will increase to help you get further in the game. 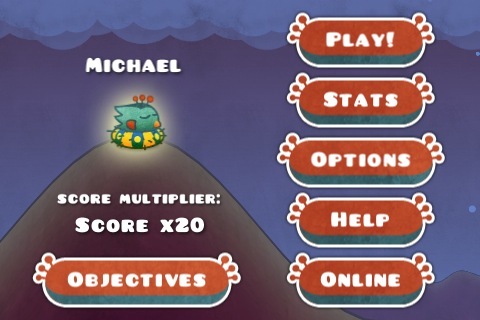 It’s the first iOS game that I’ve played where I actually care about getting achievements. 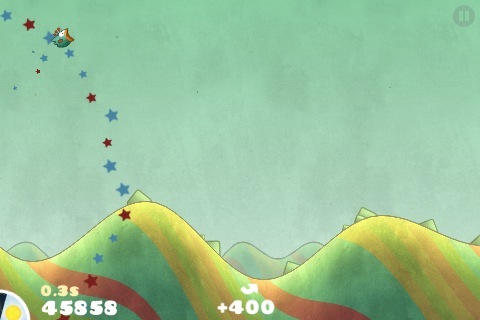 Tiny Wings is a great game that I would recommend to any iPhone or iPod touch owner. 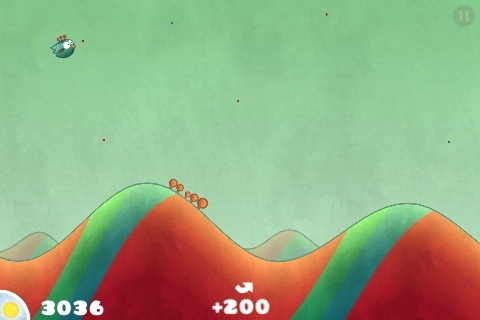 The game is available in the App Store now for just $0.99.